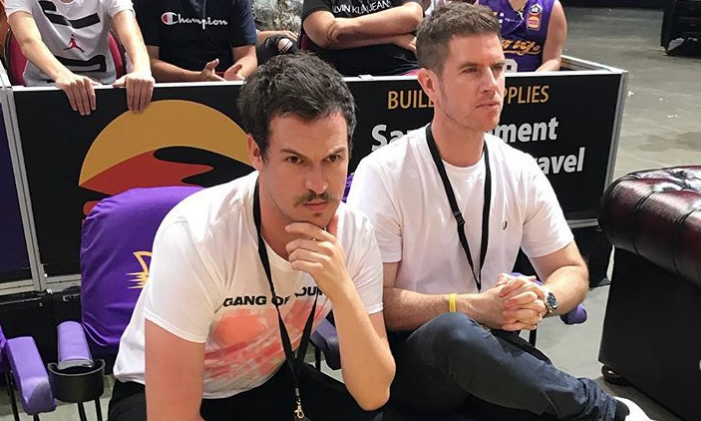 triple j Breakfast host Liam Stapleton went to watch the Adelaide 36ers against the Sydney Kings on the weekend, courtside with his mate Sam Mac from Sunrise. Liam told the story of his weekend this morning on triple j Brekky, while at the same time Sam was asked about his own weekend on TV. 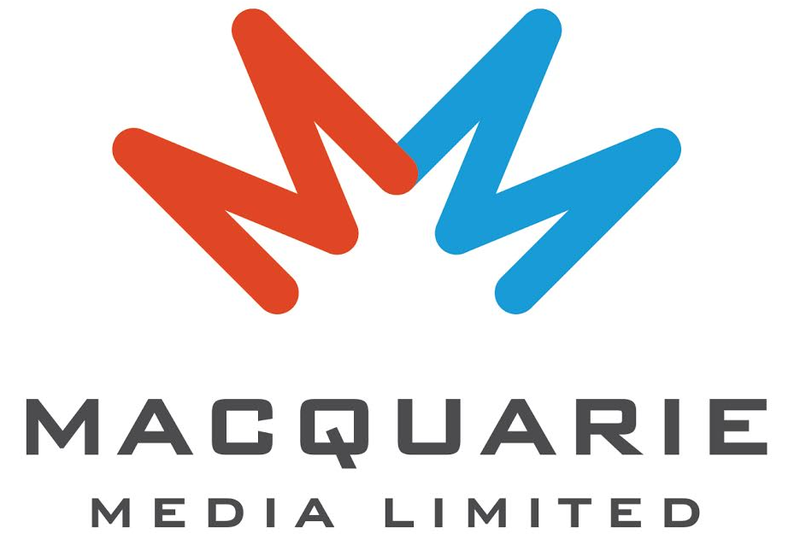 When asked by host Sam Armytage about his birthday, he responded with “it was myself and my friend who no one’s heard of”. Rueben from Peking Duk heard Ben and Liam chatting about it, and when he arrived to give an interview with Sunrise, he gave Sam a chance to redeem himself, but he failed to mention Liam once again. Finally, as Sam wrapped up his final cross of the morning, he did give Liam a small shout-out.